a pay‑for‑performance platform for home contractors. 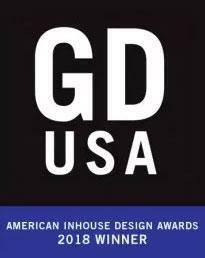 Our mission is to be a company that contractors love by equipping them for even greater success. The Treehouse was born from a local company turned international contracting network, and our unique history makes us exceptionally positioned to help grow your business through an equal and dynamic partnership. We work hand-in-hand with experts in the contracting industry to make sure our digital solutions are the right ones for you and your company. At the Treehouse Internet Group, we are by contractors, for contractors, and we're here to help your business grow. Get a custom website that converts! From the basement to the roof, we work with companies that specialize in all areas of the home improvement industry. We generate leads and grow businesses. Don't believe us? 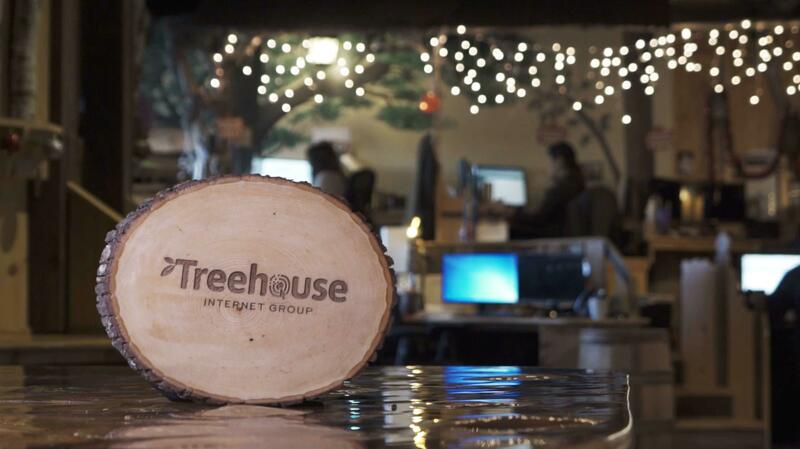 Listen to what our clients have to say about Treehouse Internet Group. It‘s a fantastic decision for your business. 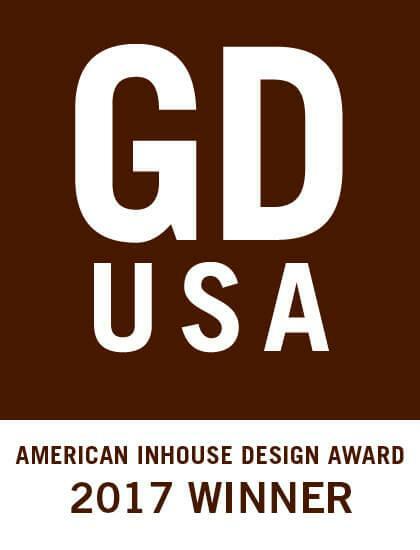 The Treehouse Internet Group is proud to offer award winning service for our clients. 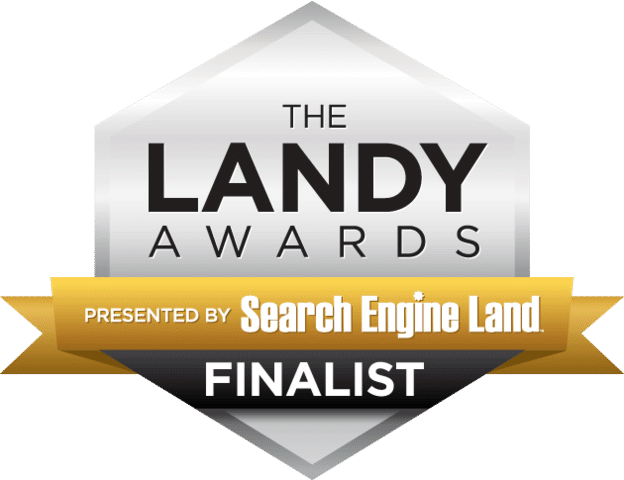 From SEO and design awards to “CT's Top Places To Work”, we pride ourselves on not only being a great place to work, but also great people to work with. Of course, we wouldn't be able to do what we do without some of our wonderful partners. Below are just a few of our partnerships and awards we've earned for our work.